I've been dreadfully remiss in my duties as a CTP blogger, and my only excuse is the growing bun in my oven. 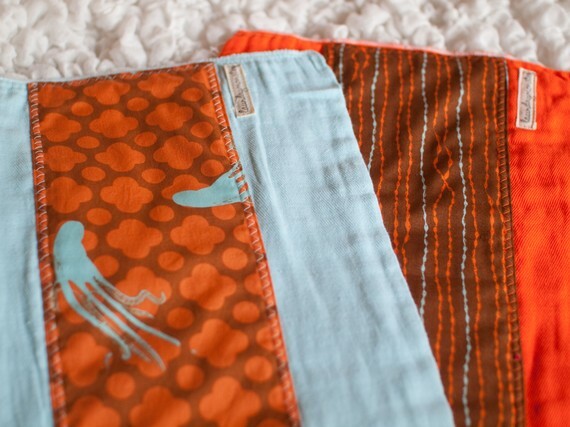 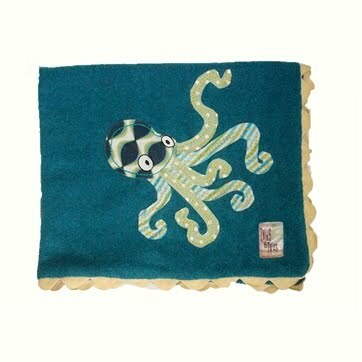 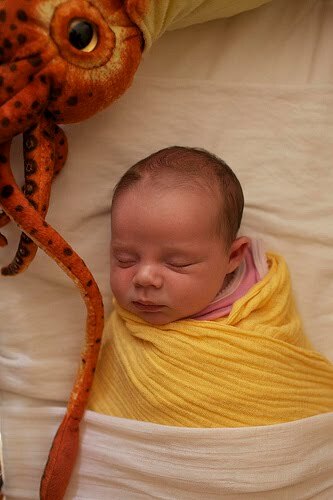 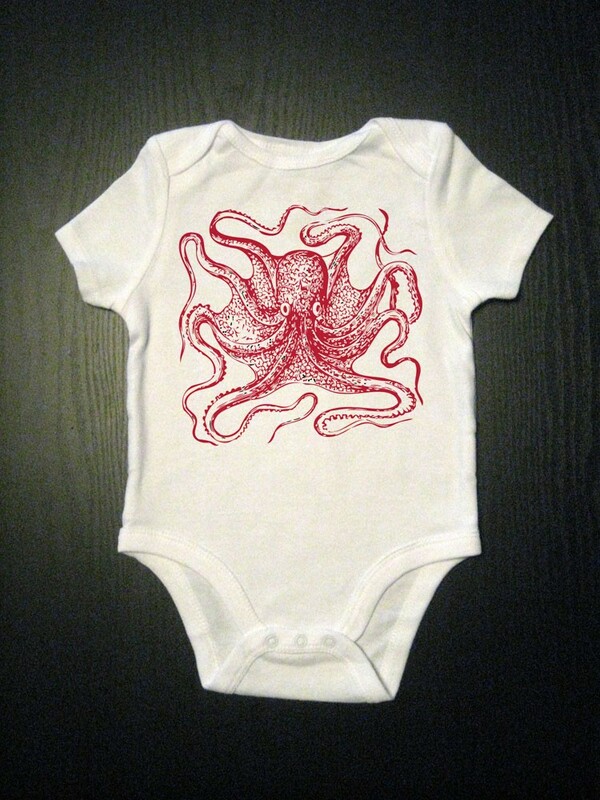 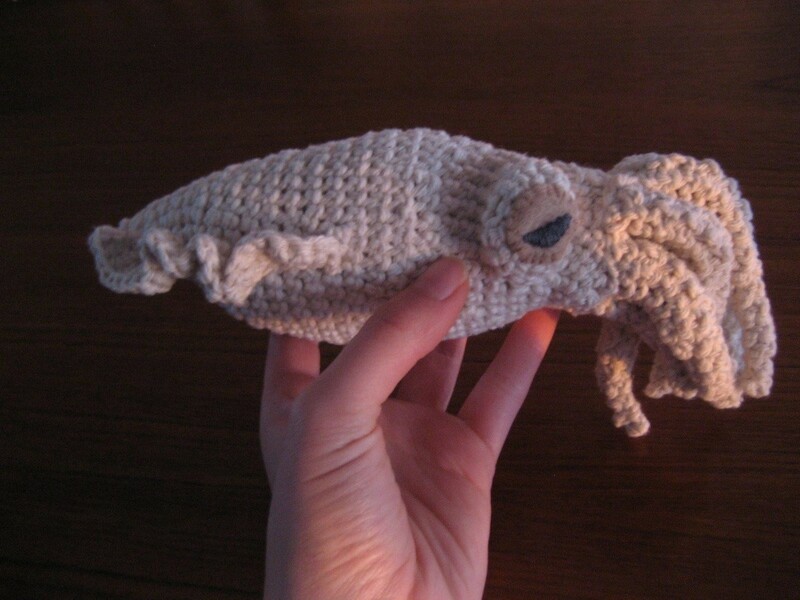 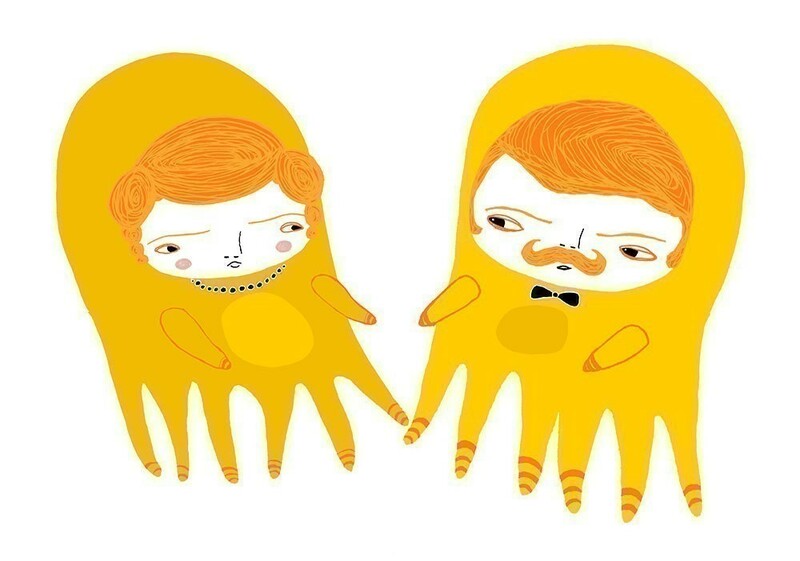 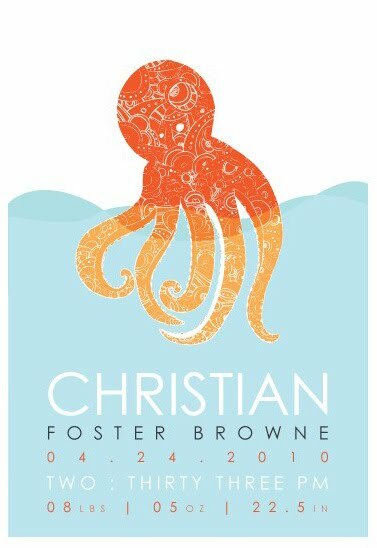 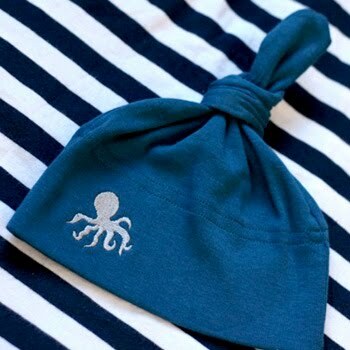 Having made hearty promises over on my main blog not to devolve into only baby-related posts, and finding it very very hard ~ be warned, I'm about to take shameless advantage of this blog for a round-up of Cephalopod Baby Goods. Madame and Monsieur print, by Ashley G.
Okay, okay, I'll have mercy and stop... but it's pretty hard to resist baby goodies!